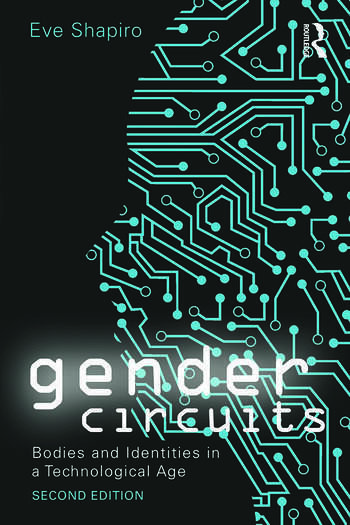 The new edition of Gender Circuits explores the impact of new technologies on the gendered lives of individuals through substantive sociological analysis and in-depth case studies. Examining the complex intersections between gender ideologies, social scripts, information and biomedical technologies, and embodied identities, this book explores whether and how new technologies are reshaping what it means to be a gendered person in contemporary society. Dr. Eve Shapiro is a Visiting Research Scholar at the Center for Research on Women and Social Justice at the University of California, Santa Barbara. She received her Ph.D. in Sociology from the University of California, Santa Barbara and has published widely, including in Gender & Society, Sexualities, and the Journal of Gay and Lesbian Social Services. Her current research elaborates examines the myriad ways new technologies can be purposefully used to reshape individual and community lives, particularly around gender and sexuality.